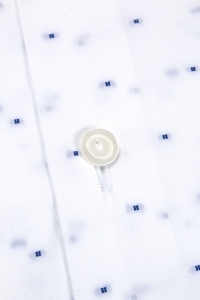 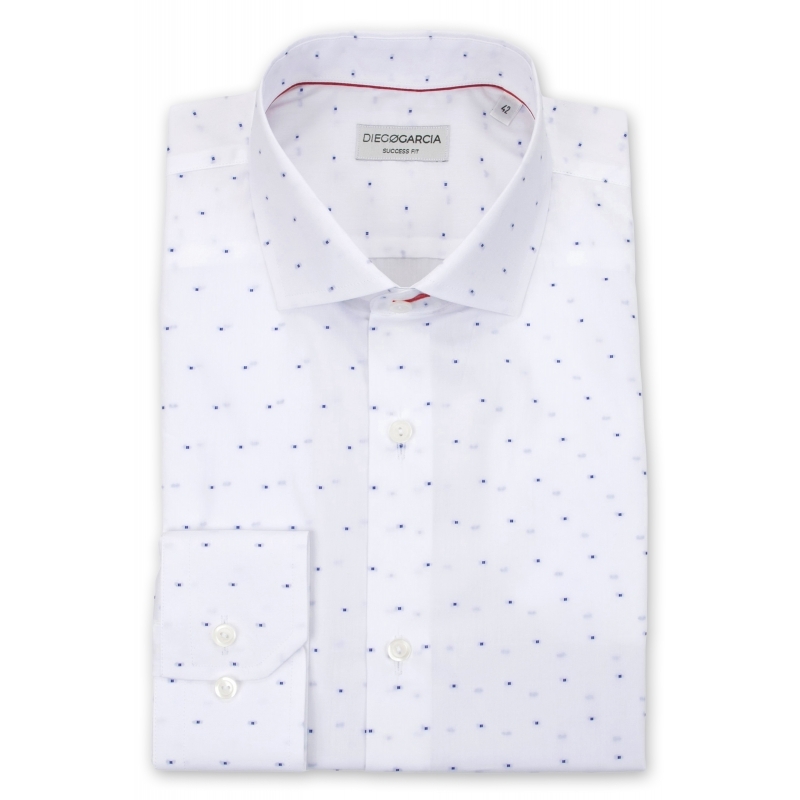 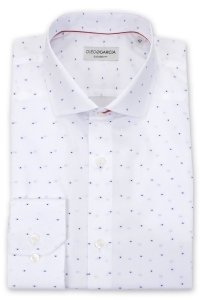 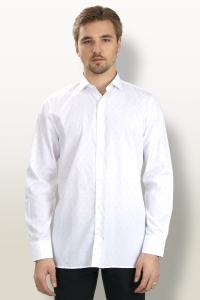 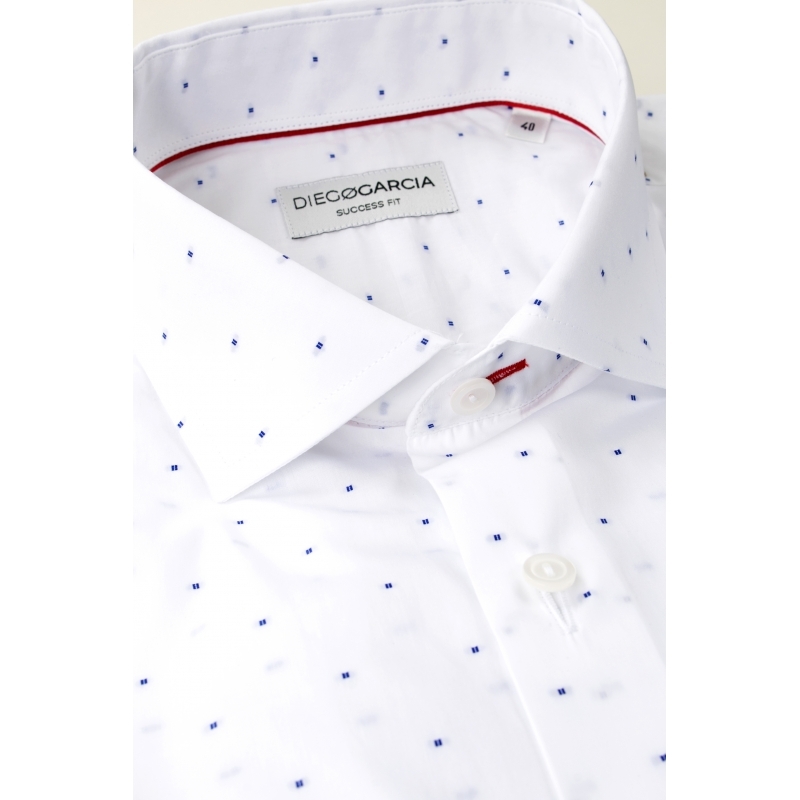 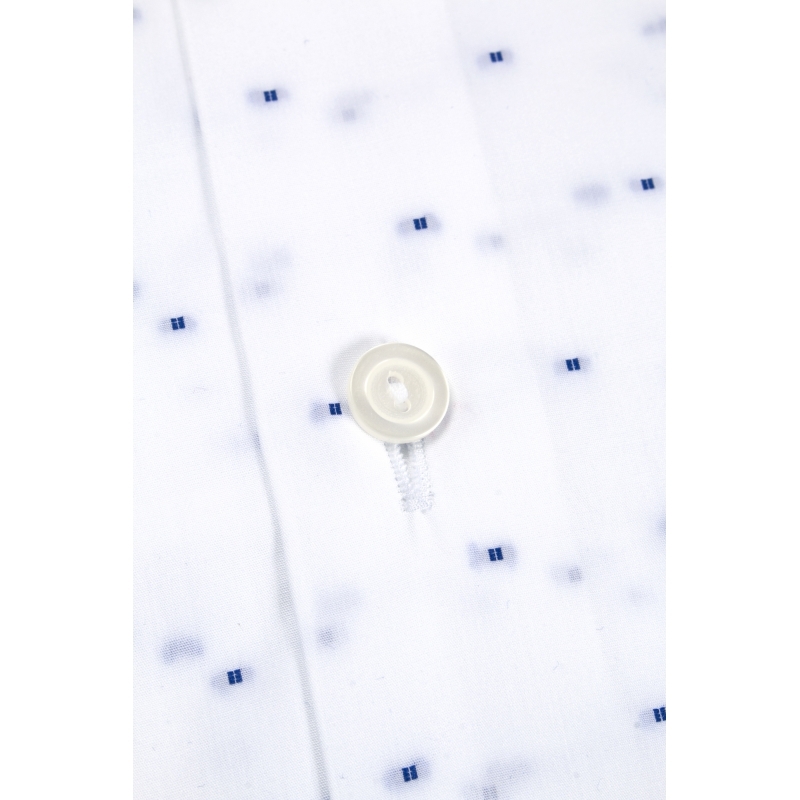 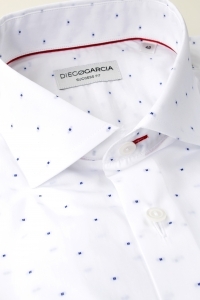 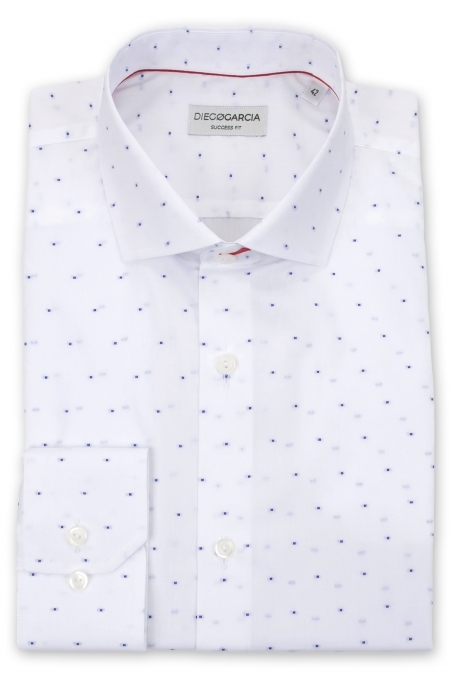 The classic Gigaro shirt is made in Egyptian muslin from the Italian spinning Cotonificio Albini. 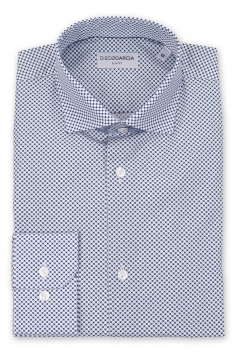 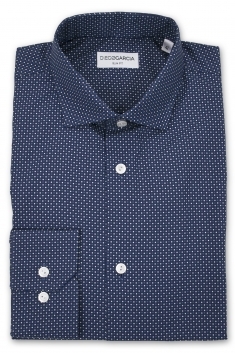 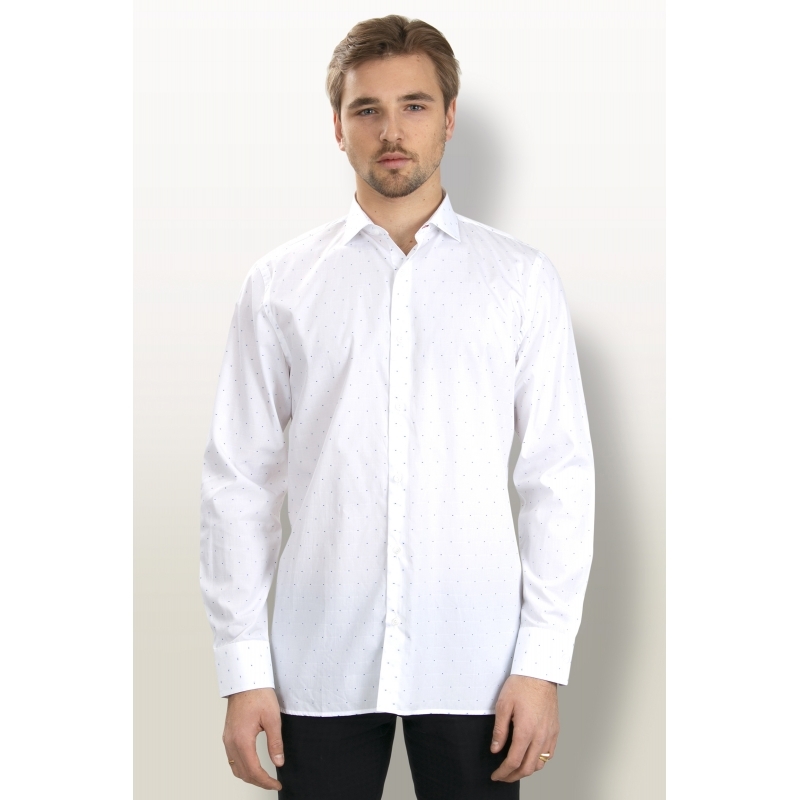 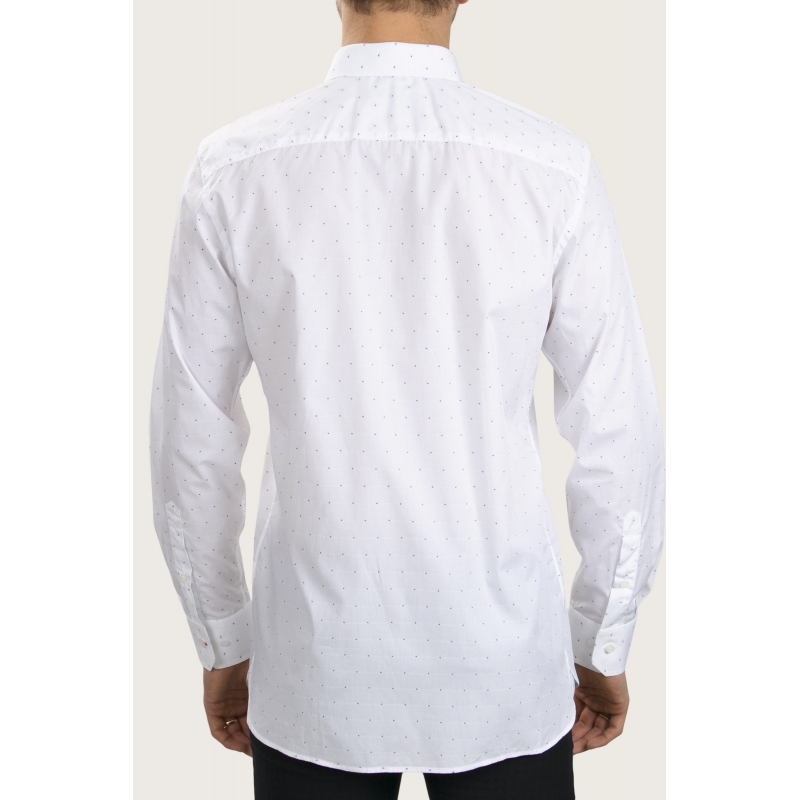 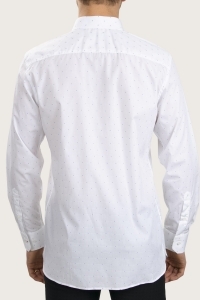 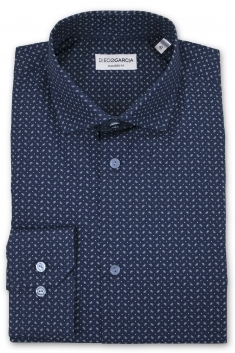 Its offers a high quality cotton, a cutaway collar, button cuffs and a small checked print. Soft and delicate, it is perfect for summer season and mid-season.